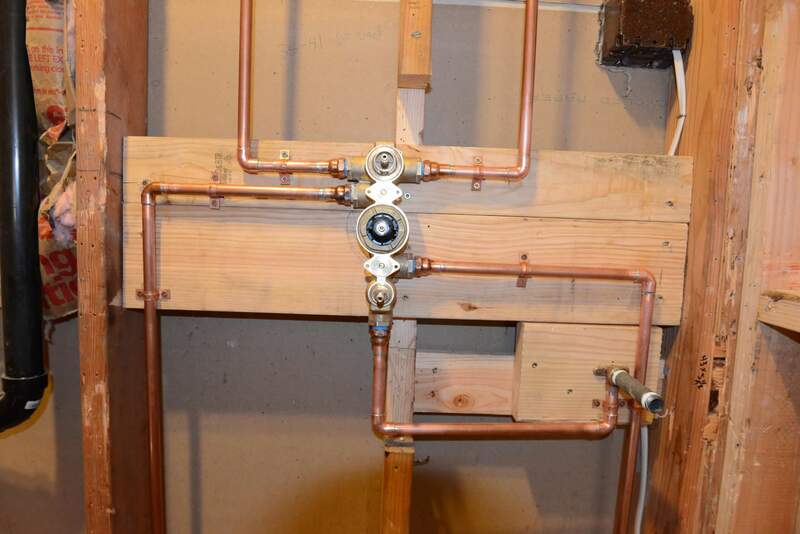 When a full copper repipe is done by Mike Counsil Plumbing and Rooter. You can expect quality every time. Cannot be combined with any other offer and may not be used for the trip charge. Present this page to your technician to redeem this coupon.